Several churches across the Diocese of Blackburn (The Church of England in Lancashire) are participating in the national ‘There But Not There’ initiative. 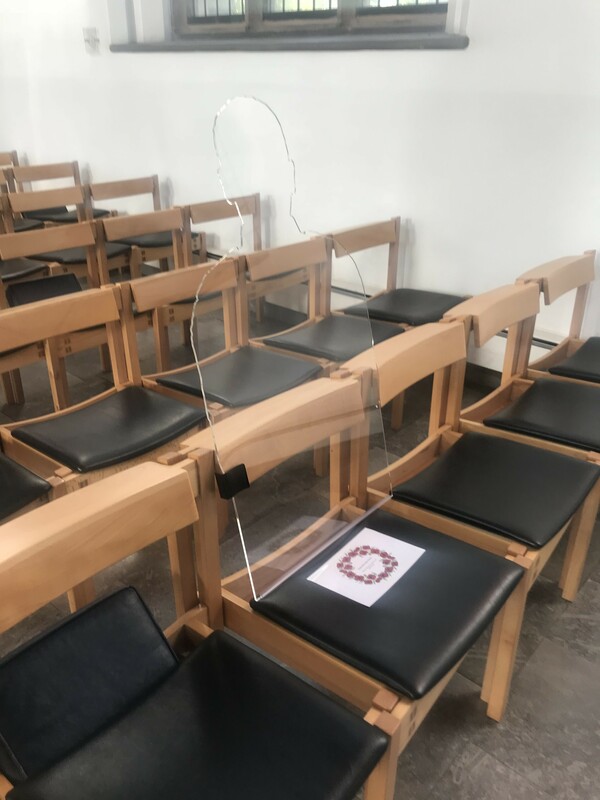 ‘There But Not There’ involves installing specially designed silhouettes in their buildings to represent soldiers who lost their lives in World War One. Buildings where you can see silhouettes include Blackburn Cathedral (every day up to Remembrance Sunday) and, from November 6 to November 11, at St Cuthbert’s Church in Lytham, which will be open from 10am to 4pm on each of those days. St Cuthbert’s is also taking the figures on tour throughout the week, when they will be making appearances at local school assemblies and 40 cafes, restaurants and pubs across Lytham. 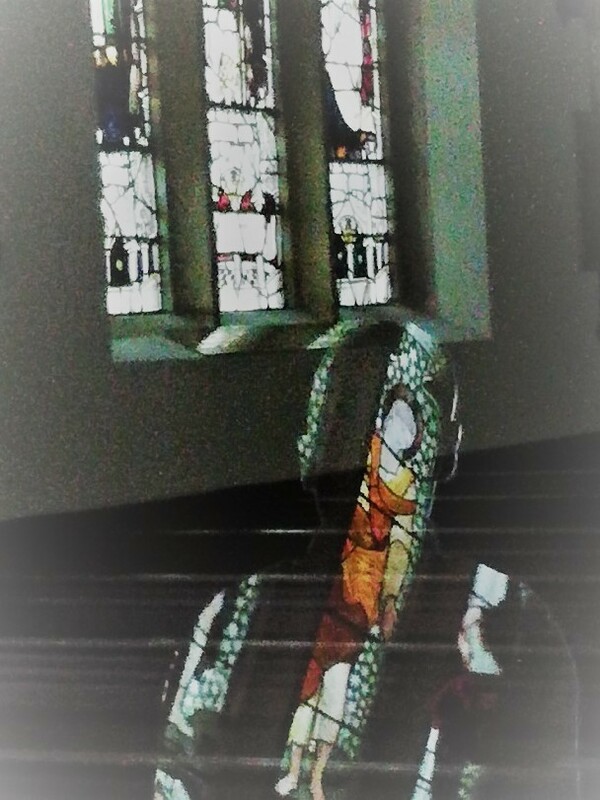 The Dean of Blackburn Cathedral, The Very Rev Peter Howell Jones, said today: “Blackburn Cathedral is pleased to be able to host ‘There But Not There’ figures throughout our building. 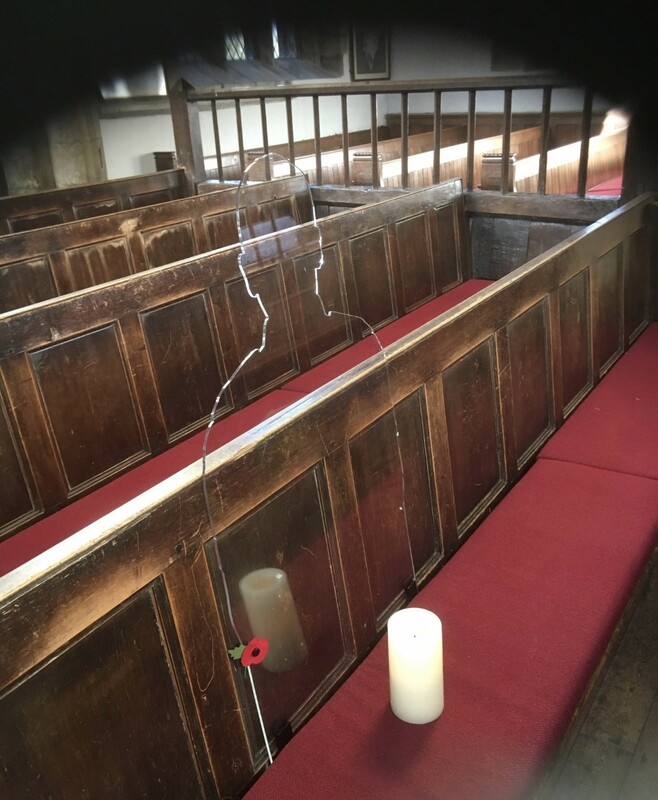 “As we approach Remembrance Sunday, which this year coincides with the end of WW1, we will all be reflecting on the horrors of war and these figures quite literally make people stop and think when they see them.